As effective as the Xero Cloud Accounting software is for the small businesses to deal with their day-to-day accounting, of course, it is not without its flaws. One important to keep in mind when you subscribe for Xero is that it is an Accounting software which boasts its specialty in resolving the accounting issues and not an inventory management software. Though it does allow you to “track” and “untrack” inventory, but still it’s not enough. If you’re in a business which deals primarily in the trading of physical goods, maintain different price lists (wholesale, retail etc.) then you may need to perform Xero integration with a third party app whose primary function is to get rid of the troubles of the inventory management. 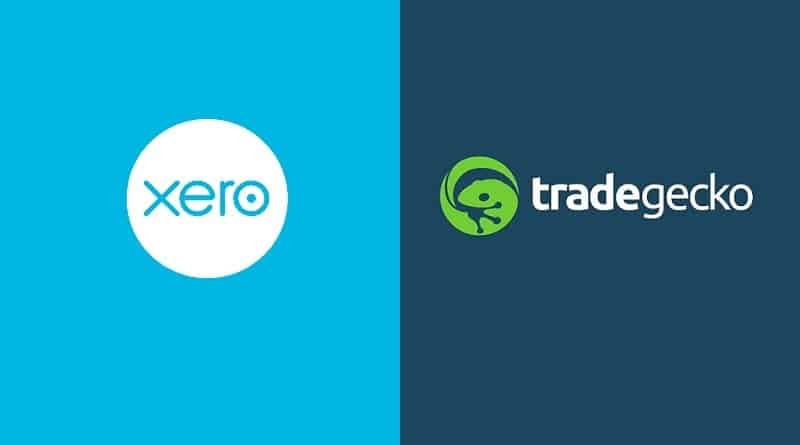 Luckily, today, in this article we will discuss integrating Xero with TradeGecko, a cloud-based powerful inventory management software for eCommerce and wholesale. 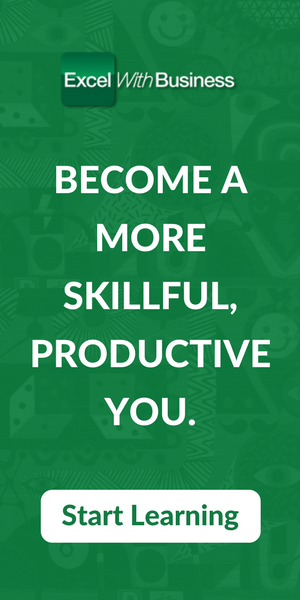 We will see that how you can integrate the two cloud-based software and what are the prerequisites of doing so. 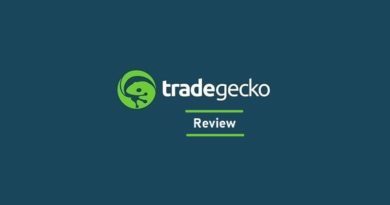 Why do you need a TradeGecko with Xero? 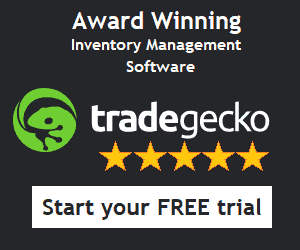 While Xero has made some developments with its Tracked Inventory option, still, there are quite a few features that this cloud-app lacks and therefore, requires a specialist third-party inventory management software such as TradeGecko to do the heavy lifting which is required in a business that indulges in the trade of physical goods. 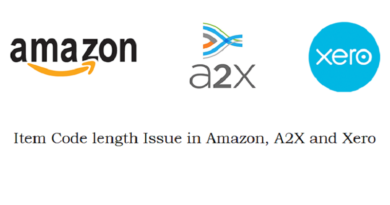 Both at the wholesale and retail level. So there are still quite a bunch of additional features that the Xero can add. However, instead of waiting, you can always sync up Ttradegecko and Xero and get your business up and be running without any hiccups. In this tutorial, we will integrate the two software from the TradeGecko’s account. However, the same can be done from the Xero’s platform as well. However, discussing both would be quite redundant so we’ll stick with just one. Search “Xero” among all the apps that are displayed in front of you. If you are finding it hard to find Xero, you can narrow the search by clicking the “Accounting” option. The next window will tell you what objectives will be achieved by this integration. Click, “Connect Now” to proceed. This will take you to Xero. 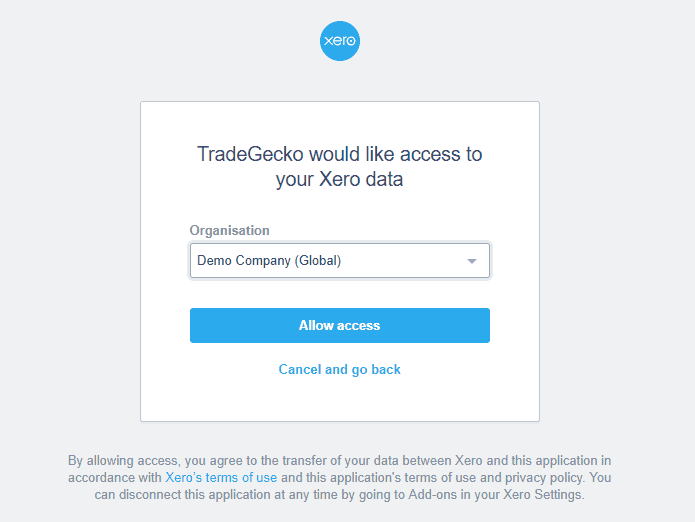 Select your Xero Organization that you want to connect with TradeGecko and then click, “Allow Access”. Once you have these accounts within Xero, you can now proceed further. The window will ask to respond to two options. TradeGecko will create its own default ledger in Xero. Toggle, “off” if you do not want to do this. This means that the payments (or data) will not only flow from TradeGecko to Xero but also the other way around. I.e. from Xero to TradeGecko as well. Turn it off if you want the data to flow from TradeGecko to Xero only. Link the ledgers in Xero that you created earlier with the ledgers in TradeGecko and click “Continue”. Select the applicable tax rates. These tax rates should already be created within Xero. Click the “Finish” button to complete the TradeGecko Xero integration. 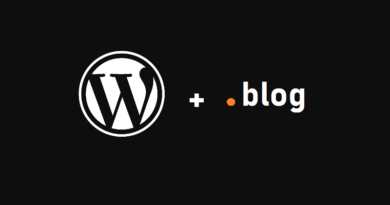 You can also take your integration to the next level sales channels, tracking categories by clicking the “Advanced Setup” but this article will restrict itself to the most basic integration. However, before ending, it’s best to understand what objectives are achieved and what accounts are hit in Xero when you connect both Xero and TradeGecko and there’s a relevant activity. This will also help you track data and confirm if the integration has taken place without any error. When you create an invoice from the Sales Order in TradeGecko, Xero records it as an increase in revenue and post it to the “Sales” account. When the customer pays this invoice, Xero records it as an increase in the payment (bank) account. When you create a purchase order in TradeGecko, Xero records it as an increase in the Purchase (Current Asset) account. When you create a new shipment (against an invoice/sales order) in TradeGecko, Xero records it as a decrease in the Stock-On-Hand (Current Asset) account. When you Receive a purchase order in TradeGecko, Xero records an increase in current assets to your Stock on Hand account and a decrease in current assets from your Stock Purchases account. A stock adjustment in TradeGecko results in corresponding changes in Xero as well. 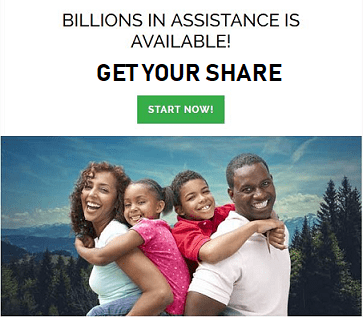 An increase/decrease in current assets to your Stock on Hand account and decrease/increase in expenses to your Cost of Goods Sold account respectively. And by the way, if you’re interested in giving TradeGecko a try, you can start your 14-days free trial period by clicking the banner below. Have a nice day.